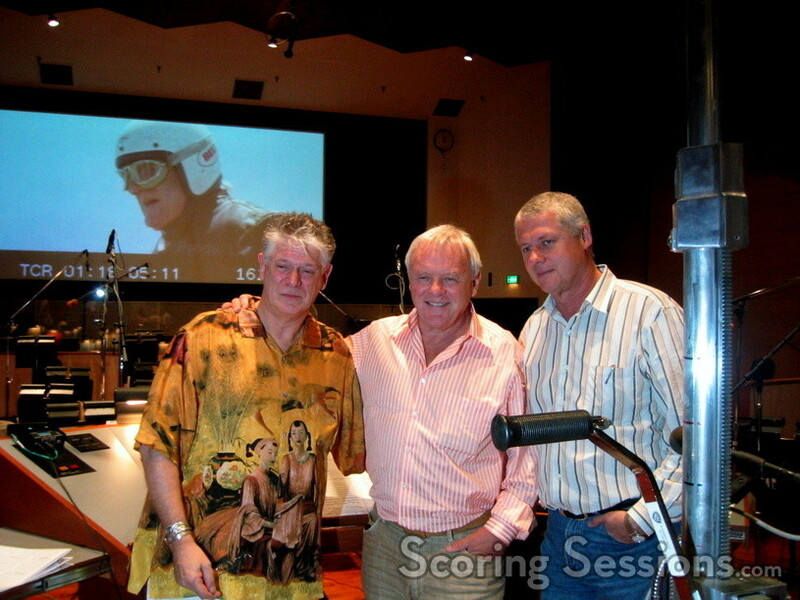 Yesterday, at the Eastwood Scoring Stage at Warner Brothers, composer J. Peter Robinson took up the baton as he recorded music for his score to The World’s Fastest Indian. Directed by Roger Donaldson (Thirteen Days, No Way Out), the film stars Anthony Hopkins as New Zealander Burt Munro, who spent years building a 1920 Indian motorcycle – a bike which helped him set the land-speed world record at Utah’s Bonneville Salt Flats in the 1970s. 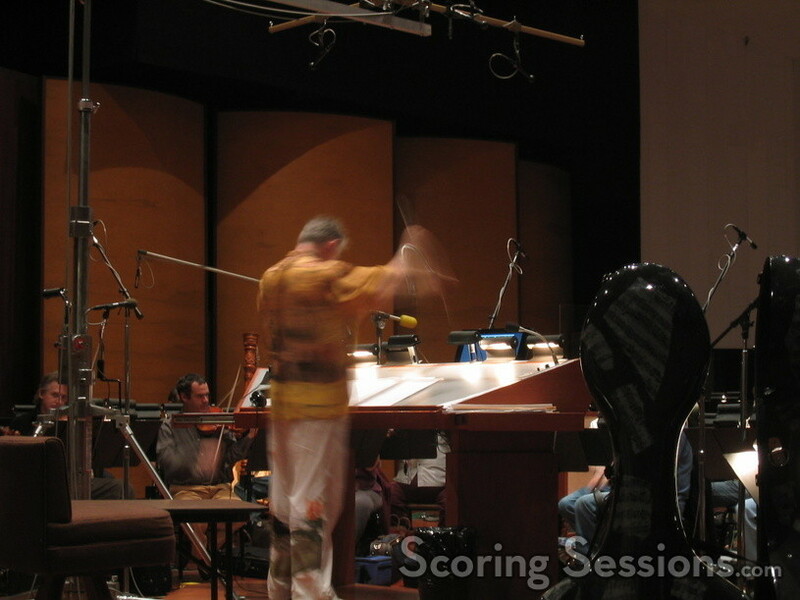 With a 61-piece orchestra in front of him, Robinson recorded a variety of cues, from a soft tender moment featuring pianist Mike Lang and violinist Bruce Dukov, to a tense action cue integrating a bit of electronic percussion that underscored a dramatic race sequence. 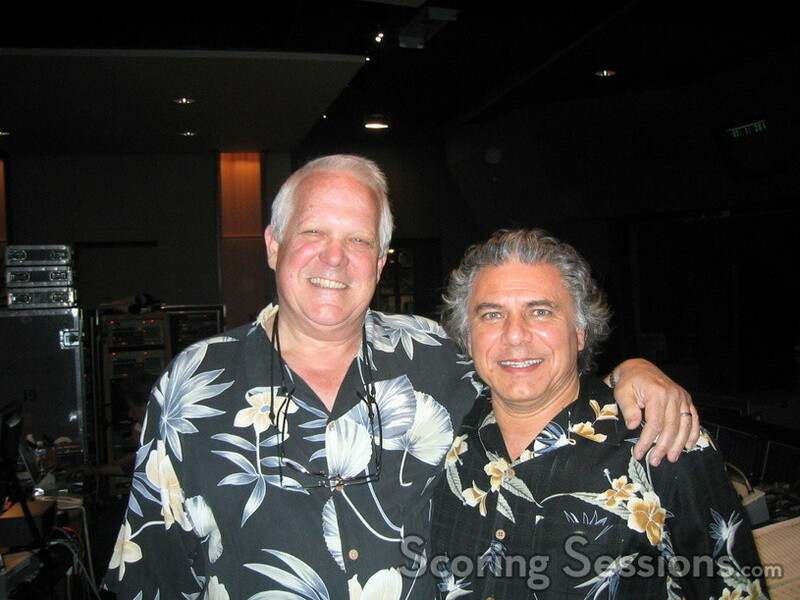 Bobby Fernandez is the scoring mixer, and some orchestrations were done by Jon Kull, Paul Buckmaster, and Dennis McCarthy. Hopkins himself, a known music aficionado, was in attendance at the session as well. The film will be playing the festival circuit and when it gets a distributor, expect it to show up later this year.